Bernard J. Budrewicz, 81, of Edwardsville, died Monday morning, August 6, 2018, in Celtic Hospice In-Patient Unit, Wilkes-Barre. Born in Larksville, he was the son of the late Edward and Mamie Yakulenich Budrewicz and was a graduate of Larksville High School. He worked at Ballester Optical prior to retiring and was a member of Holy Family Church, Luzerne. 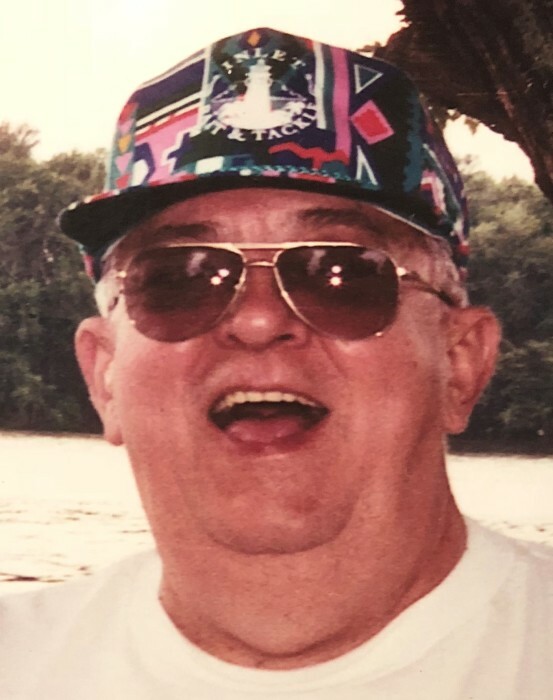 Bernard enjoyed fishing, hiking and loved the outdoors. In addition to his parents, he was preceded by his sister, Alberta Zelinsky. He is survived by his wife, Eleanor Macosky Budrewicz; daughter, Karen O'Boyle and her husband, Patrick, Larksville; two grandchildren, Todd O'Boyle, Larksville; Trisha Perrin, Swoyersville; three great grandchildren, Sophia, Brynlee and Lucas; sisters, Antoinette Naperski, Larksville; Catherine Pashinski, Plymouth and Donna Washakowski, Larksville, nieces and nephews. Memorial service will be held on Thursday, August 9, 2018, at 9:30 am from the Andrew Strish Funeral Home, 11 Wilson Street, Larksville with a Mass of Christian Burial at 10:00 am in Holy Family Church, 574 Bennett Street, Luzerne. Reverend Walter Jenkins will officiate. Interment will be in St. John Cemetery, Lake St. Dallas. Friends and family are invited to visit from 8:30 am until time of service at the funeral home. Memorial contributions may be made to the American Cancer Society in Bernard's Memory.